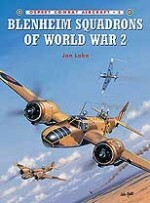 The 'terror weapon' of the invasion of Poland, the assault on Scandinavia and the Blitzkrieg through western Europe, the Ju 87 Stuka had had its reputation severely dented during the Battle of Britain, where its vulnerability to fighter aircraft in hostile skies was savagely exposed. 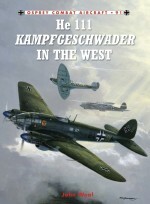 Licking their wounds, the Stukageschwader were sent south-east from their bases in France to the warmer climes of the Balkans in early 1941. 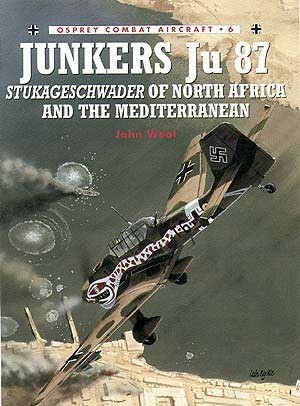 In mid-1941, again frustrated at the inability of the Italians to defeat numerically inferior Allied forces, the Germans arrived in North Africa. 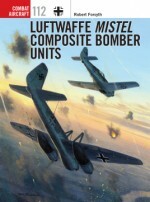 Included in the force were Ju 87s. 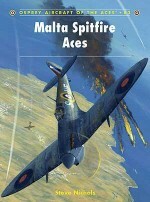 However, like operations on the African continent, their efforts were doomed to failure, and from mid-1942 onwards the Stuka proved to be little more than cannon fodder for Allied fighters. 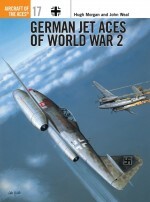 Arguably the finest profile artist in the business, John Weal's love of German aircraft makes his work a treat for students of the subject. 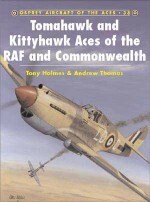 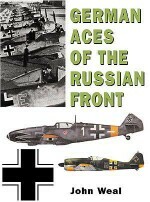 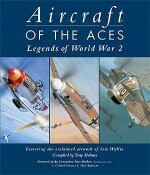 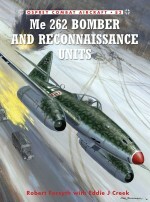 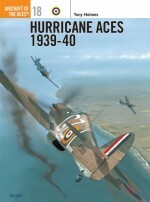 He has written several Aces volumes, and two books on the JU 87 in the companion series Combat Aircraft.